Companies like Indian, Pope, Thor, Excelsior, Flyer Merkel, and Harley Davidson brought their best to compete. Glenn “Slivers” Boyd won the race on his Indian bike. Bill Brier came in second on his Thor, and Carl Goudy was third on an Excelsior. William Harley and Walter Davidson were in the crowd watching their machines perform. 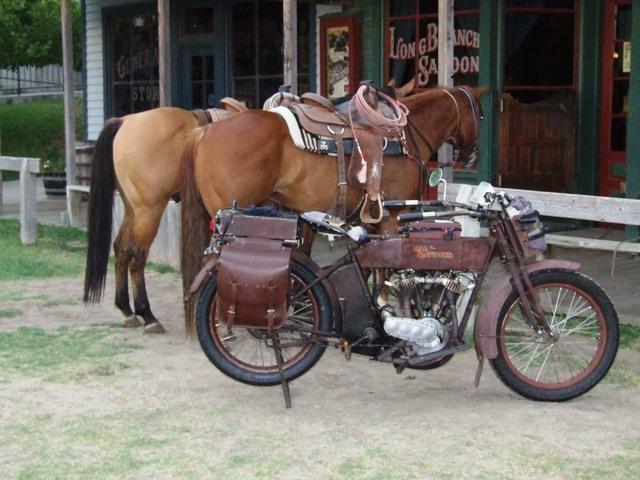 Harley Davidson would go onto win every Dodge City 300 from 1915 to 1921. Oliver Brand, and his fellow motorcycle enthusiasts, are working to bring back the magic of this era with a Centennial event July 1-6, 2014 reported the Dodge City Globe. For more information on the Dodge City 300 Centennial, go to dodgecity300.org.